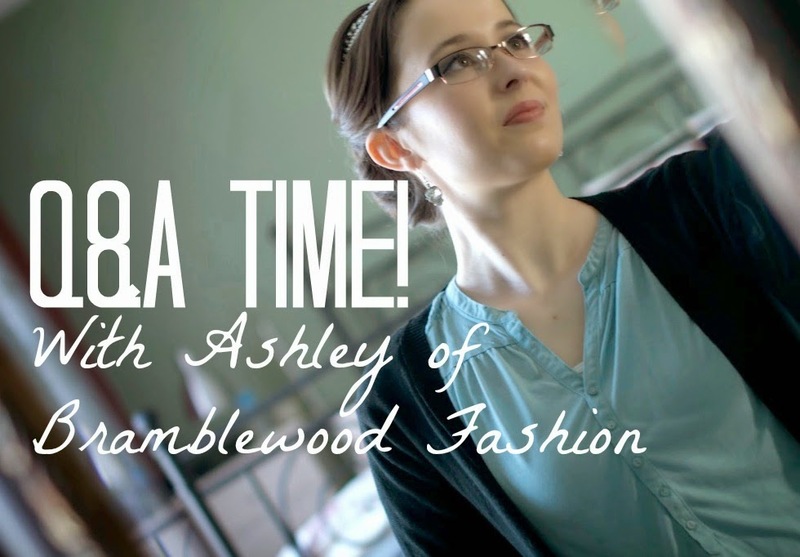 Bramblewood Fashion | Modest Fashion & Beauty Blog: Q&A Time with Ashley! Hello everyone! My Q&A video is finally here after much time spent filming, importing, editing, exporting, and uploading with super high-quality video it took much longer to put together than most of my other videos. I was going to separate the video into two parts, but I got on a roll with editing that it just ended up into one long 25 minute video. So relax, grab a cup of tea or coffee, and watch my Q&A video. I really enjoyed this! Thanks for answering my questions! Thanks for all ya do girl! Oh, Ashley, you are adorable! All of us Boyer ladies sat down and watched you (full screen ;) while knitting and what not, and really enjoyed finding out more about you! 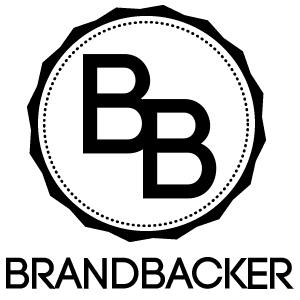 :) Oh, and we were so tickled to find out we were one of your top read blogs :D Thanks a bunch, girl! Love it! 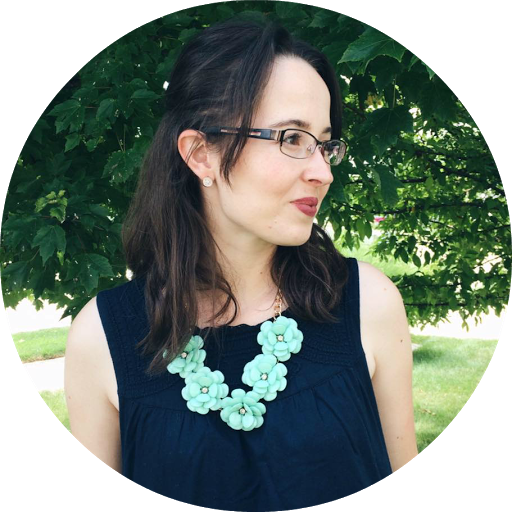 I have really been enjoying your blog! Sometimes it is fun to learn denominations but I totally agree with you about how what matters is to know WHO you believe in (Jesus). You really do have a lot of favorite TV shows. I love "This is My Father's World" a lot. The book you mentioned about siblings getting along better is nice. I wonder if one day it will help my sons as they grow. What age do you suggest that to be read at? My older son is 8 and younger is 6 but they read well for their ages. Perhaps they should be older though to read it. Cary Grant is a really good actor. My favorite is James Stewart and Cary Grant is my second favorite. My husband loves Gregory Peck. Barbara Stanwyck never won an oscar?????? She is really great. I check your instagram more than your blog. . .I haven't much time for checking blogs lately but I came on today!! yey!